Nissan has created what it claims to be the world’s biggest 3D-printing pen sculpture. The Qashqai Black Edition model was created to celebrate the car’s launch and contains 13.8 km (8.6 mi) of plastic strands. 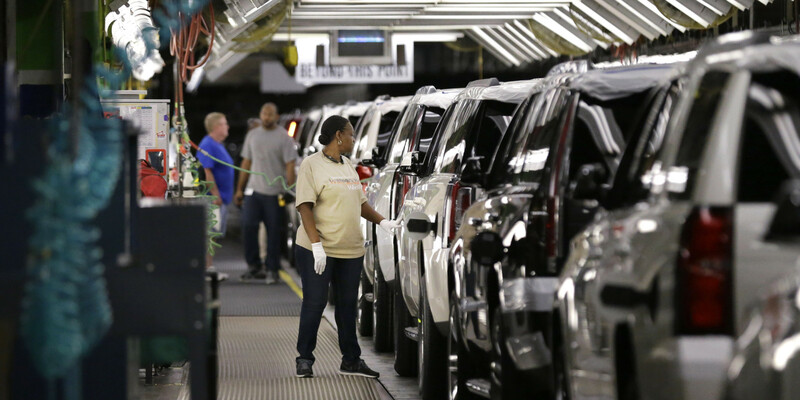 While companies like Local Motors are dabbling with the idea of a fully 3D-printed car, Mercedes-Benz Trucks is harnessing the on-demand benefits of producing spare parts in this way, using an environmentally friendly 3D printing process. 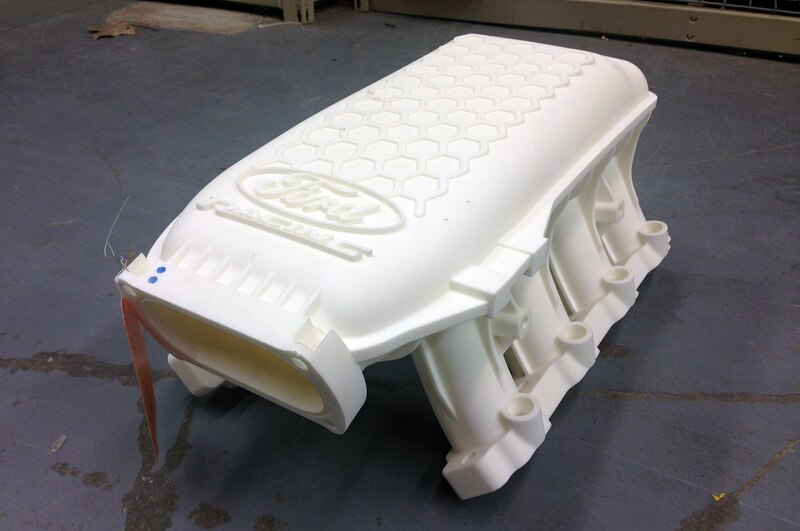 Ford uses 3D printed parts on prototype vehicles built for durability testing, and also on the Ford race car that won the 53rd 24 Hours of Daytona in January. Kids know that there isnât anything that canât be done with LEGO bricks; however, sometimes adults can be a bit skeptical. That skepticism should be put to restÂ nowÂ with a project undertaken at the Fleet Readiness Center Southeast (FRCSE) at the Naval Air Station in Jacksonville, FL.